TRACK YOUR DELIVERY TODAY... ONLINE! 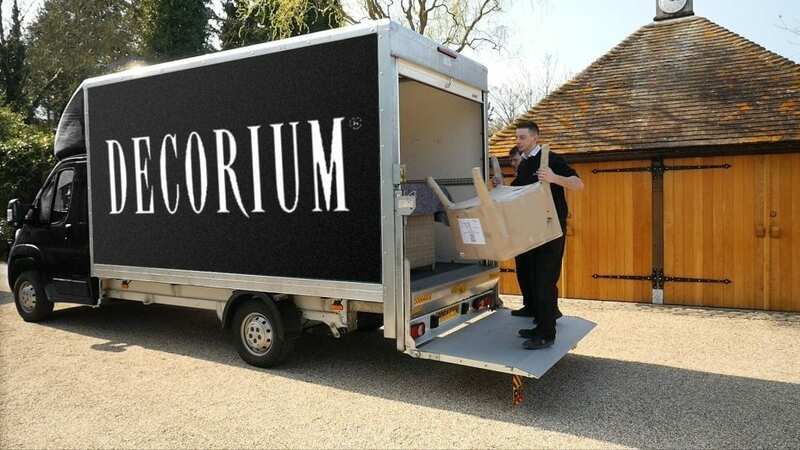 Thank you for choosing Decorium! As we strive to provide the highest level of service possible at all stages of our operation, we invite you to experience our Day of Delivery Tracking service. Track your delivery by entering your invoice number or phone number in the field above to find out the approximate time our delivery team will arrive. Please keep in mind that cancellations, order changes, and adverse weather or traffic conditions may affect the timeline given. For that reason, we recommend the use of this tool on the day of the appointment. If you have any questions, please contact our Delivery Department.